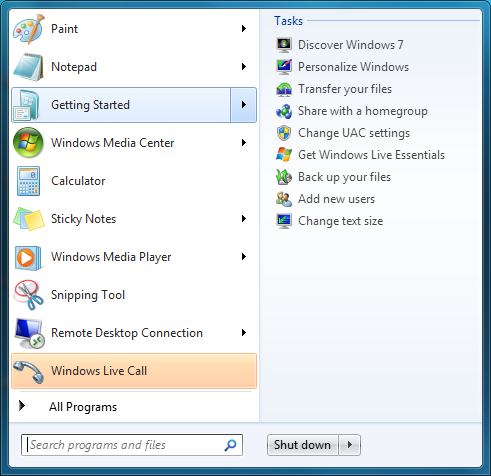 Forum: Classic Start Menu Topic: Jumplists on right column? Post subject: Jumplists on right column? Is it possible to add an option to show jumplists on the right column (instead of popup), like the native win7 start menu does? That's not supposed to happen. Can you try resizing the taskbar left and right a bit to see if the button would move down?